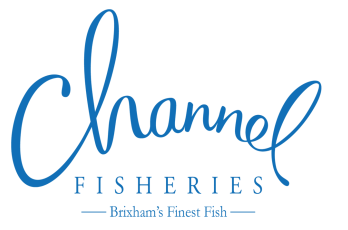 Working closely with fishermen and the oceans, Channel Fisheries has a deep commitment to sustaining the delicate eco-balance of sea-life. Our wild fish is entirely sourced from stocks managed responsibly in accordance with FAO Code of Conduct for Responsible Fishing. We only harvest seasonally when the fish are at sustainable levels so our actions pose no threat to the reproductive capacity of the stock. We avoid purchasing fish when either the biomass or harvesting level pose any threat to the integrity of the stock and we never source from fisheries where there are problems with illegal, unreported or unregulated (IUU) fishing. Farmed fish is sourced from well managed farms that adhere to high environmental standards and are fully integrated into an environmental management system and only use feed from sustainable sources.